Unlike with hardware or consumer products, people who purchase your WordPress software product don’t actually have to go back to your store and physically return it to get a refund. 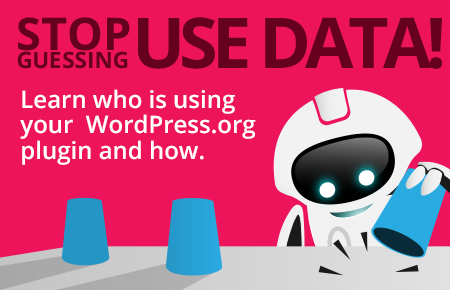 For digital WordPress products, it’s usually a simple email or a click of a button to ask for a refund, involving no extra cost for neither the customer nor the seller. Offering a refund policy has it’s cons to it as well, but ultimately, it helps reduce friction, making the decision to go ahead and purchase a license much easier. Why Is A Refund Policy Good Both For Shoppers And Sellers? A refund policy is first and foremost a credibility signal and a confidence booster, which many shoppers are actively looking for on the interwebs in general, and specifically when they consider making a purchase of your WordPress product. Having one available makes them feel more relaxed about purchasing a product from you. This, in turn, can potentially have a direct impact on your sales. In a sense, certain types of refund policies, especially ones that offer a full refund with no questions asked, are kind of similar to a trial with a payment method (with most of the benefits that come with it). When you come to think about it: customers enjoy the convenience of trying out your products and if it’s not a good fit, they are entitled to a full refund of their money. Some people would rather not go through the grueling process of opening a payment dispute or a chargeback with PayPal/credit card company, so, not only does having a refund policy in place helps your sales, NOT having one may actually hurt it. Another great point to be made in favor of offering a refund policy is that businesses who do offer one are more likely to enjoy a returning customer when those customers can be confident they’ll get refunded in case they are not happy with the product for some reason. Would you go back and try another product at a place where you’ve just had a bad customer experience and got your money washed down the drain? I wouldn’t. What Are The Risks Involved With Offering A Refund Policy? Let’s not pretend. Offering a refund policy can also have downsides worth mentioning as well. As a customer, you do not need to pay right away = fewer decisions to make = less friction = higher conversion rate. The customer can cancel the subscription and not get billed without having to “ask” the seller to do anything. People would naturally rather not to ask for “favors”, and therefore, would more easily go for a trial. So if you’re already offering a free trial period for your WordPress product, it might not be a good idea to add a very flexible, no-questions-asked, full refund policy on top of that. It will pretty much be serving the same purpose, but possibly with a lower conversion rate. An additional, even stronger, case against offering a refund policy is that while it does not happen a lot, sometimes you may come across a customer who submits a refund request but still carries on using the plugin or theme. The fraudsters can be site owners just looking to enjoy a premium plugin for free, or even other WordPress developers who might be looking to save some development time by buying the product (this is more common with themes and less with plugins), get a hold of the files, get a refund for their purchase, and then use the theme code for their customer or business needs and potentially even charge money for it. Is there anything you can do to protect your business from those fraudsters? At the very minimum, you should definitely cancel their license to your premium product. As an example, if you sell your WordPress product with Freemius, canceling a license automatically blocks that customer’s access to the paid features and functionality of the product. It will also prevent them from receiving automatic software updates. Of course, this is still GPL open-source software, so if the fraudster happens to be a developer – they can ‘null’ the product’s code to unlock the paid features for themselves, but that would require investing time reviewing the code, understanding it, and stripping the license-related logic. I wouldn’t worry too much about fraudsters though. In our experience, these frauds happen quite rarely when you have a solid licensing solution, and the few fraudsters who bother with this process (there are easier ways to steal software products in 2018) were never going to buy and use your product anyway – they were ill-intentioned, to begin with. You can choose not to have any mention of a refund policy on your store, and that doesn’t necessarily mean you’re ignoring the whole refunds policy concept. Some sellers intentionally choose to do so, thus trying to reduce their refunds rate to a minimum. Of course, the fact that the word refund isn’t mentioned does not mean paying customers will not ask for one nonetheless. I can see, however, why this approach could work in some cases. The problem is that, as a seller, you will not be able to tell how many prospects ended up not buying your product, merely because you did not have any mention of a refund policy. It is, after all, a verified conversion rate optimizer. Taking the “no refunds under any circumstances” approach is definitely an option for your WordPress product. It is generally clear (especially in the digital goods market where items are delivered via files which cannot be “returned”) why sellers may not be inclined to offer refunds. They’re afraid of being defrauded. And who could blame them? “We stand behind [PRODUCT NAME]’s quality and your satisfaction with it is important to us. However, because it’s a digital good, delivered via download, we generally offer no refunds. 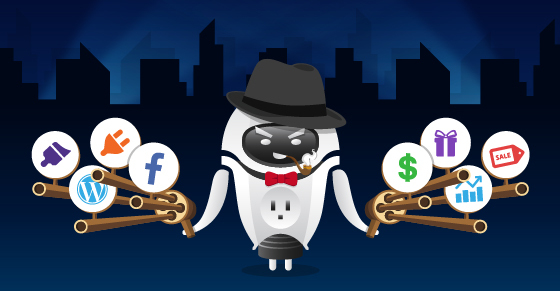 If you change your mind about your purchase and have not yet downloaded our plugin, we will happily issue a full refund upon your request over the next 14 days. To be able to implement this you’ll need a licensing system that enables you to monitor and control your sold software licenses. That way, if a customer’s license does not have a download event associated with it and has asked for a refund within the first 14 days after the purchase/upgrade – just cancel their license and refund their payment. If they did download the product it’s totally up to you how you wish to handle their request for a refund. If you’re going to go with the “no refunds” approach you should do your very best to make sure that everything is clear for the customer upfront. That way, they get a chance to understand what they get when purchasing a license to use your WordPress product, so, unless anything genuinely malfunctions, there should be no reason to provide a refund. Keep in mind that when implementing this type of policy you may find that customers are more likely to open a dispute or even a chargeback! Continue reading to learn how to reduce refund requests and how not to let it escalate into a chargeback. 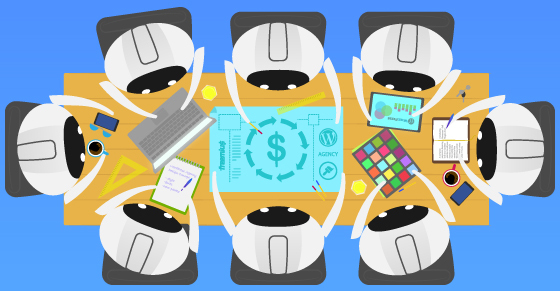 The “strict” refund policy seems to be the most popular choice for WordPress products sellers. It basically means that the customer is entitled to a full refund only in case they encounter a bug or a problem that renders the product (or the entire WordPress website) unusable for them. If this is the type of refund policy you chose to offer and you receive a valid refund request (within the boundaries of the pre-defined refund policy conditions) you can choose to either refund the customer right away or try to resolve the issue together with them through personal support. If you can’t resolve it – you’ll need to process a refund. The more moderate refund policy is similar in principle to the strict one, but different in the type of conditions it asks for, in order to be eligible for a refund (the fine print). Generally speaking, you should make this refund when your product is missing a feature, didn’t work as expected, or had a problem you couldn’t resolve (including 3rd party issues). You can choose to refund the customer right away or try to resolve the issue. If you can’t resolve it in a way that satisfies your customer you’ll need to process a refund. Note: Customers who just changed their mind or can’t provide a reasonable explanation for the refund inquiry are not covered by the refund policy, and will not be eligible for a refund. This is the “risk-free, no questions asked” refund policy. In other words, it’s the most relaxing one to encounter when you’re exploring a WordPress product you’re interested in for your website. If this is the type of refund policy you chose to offer and you receive a refund request that’s within the valid refund period, you will need to immediately process the refund without even questioning for the customer’s reason. After you process the refund, feel free to engage and ask for a feedback. In fact, I would recommend you do so, following the examples and payment refund stories mentioned here by a few sellers I’ve spoken with. Many times they were able to at least learn a valuable lesson about their product usage, or maybe even get the customer to change their mind and repurchase the license! 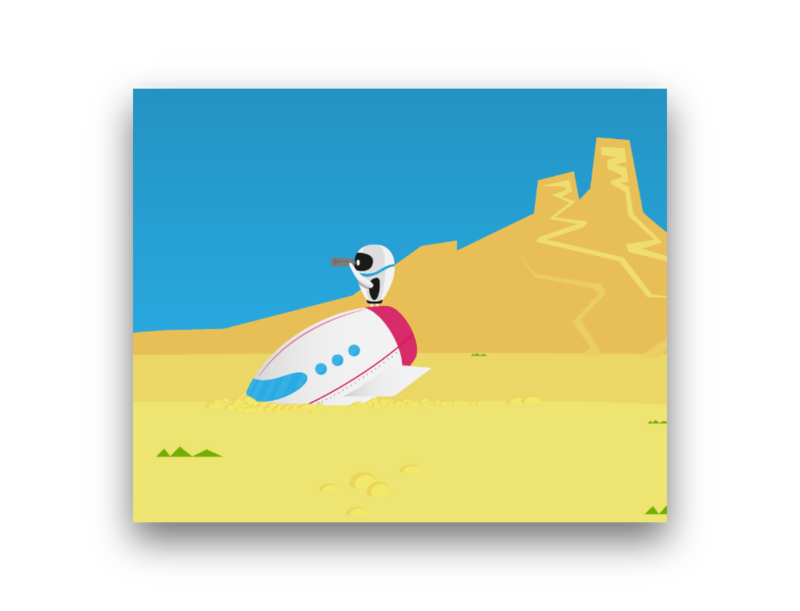 “When I just give the refund without asking any questions, users seem very pleased. So, when I ask them, after the refund, to tell me why they didn’t want the plugin they seem more open and relaxed. They talk to me more and give me very valuable feedback. It has already happened to me more than once that I provided the refund without giving them a hard time or ask any questions about it, and they came back a few months later and bought an even more expensive license. So, being able to try the plugin without worries leaves them with a good impression. Several times users asked me about the refund policy before buying the plugin. Sometimes they’ll say that the free version didn’t work but that they’re willing to buy the premium version just because of the money back guarantee. Without the money back guarantee they wouldn’t have risked it. In fact, just today, a user tried out the free version and experienced some issues (error messages). He contacted me just to confirm that the money back guarantee was indeed applicable. I said “yes”, so he seemed to relax and we exchanged a few emails. In his emails, he was clear that those errors gave him a bad impression and that he actually was not thinking about upgrading the plugin because “if the free version didn’t work well then there’s no reason to think that the premium would work.”. Should It Matter Whether We’re Talking About A Plugin Or A Theme? I’ve added this section to the article after already having written most of it because it’s a question you only come across if you’ve actually tried offering refunds for premium themes (which I personally haven’t). Theme sellers are at a higher risk of getting their refund policy abused by certain ill-intentioned shoppers, simply due to the nature of this product business. 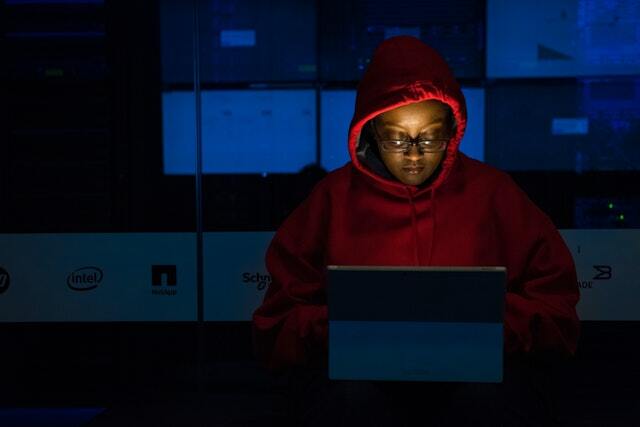 As mentioned above, certain fraudsters can be either looking to enjoy a premium theme for free or perhaps they’re WordPress developers looking to obtain your high-quality theme code for free and then resell it to their clients. 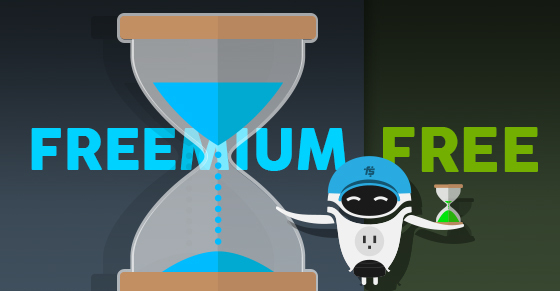 While this phenomenon is relatively rare, it does still happen from time to time, and therefore, at Freemius, we wouldn’t necessarily recommend offering the “Moneyback guarantee” policy for a theme, in order to prevent abuse, even though it is generally known to significantly increase a product’s conversions rate. How To Reduce Refund Requests To A Minimum? As a rule of thumb, reducing the number of refund requests you receive from clients for your premium WordPress products involves making sure to set the expectations correctly upfront, and that the product you deliver to the end-user is “as advertised”, with as little surprises as possible. Nonetheless, there will always still be some refund requests which you may not be able to preemptively avoid. Here are a few ways to reduce the number of refunds you make, using personal, low-level support for your clients, even after they’ve submitted a refund request! “Refunds are an important opportunity to support our plugin customers and ideally prevent them from needing a refund at all. They’re also a great way to learn about the pain points in your product and use this information as an opportunity to improve in the future. As a result, we’ve developed a process to minimize the number of refunds and provide better support to our customers at the same time. A customer requested a refund because they weren’t happy with the filters built into our WooCommerce Product Table plugin (they wanted an AJAX filter widget for a custom taxonomy, which is very specific). Since they had told me what the problem was as part of their refund request, I told them how to achieve this by using our plugin with a third party filter plugin that we have integrated with. Another customer wanted a refund for our WooCommerce Password Protected Categories plugin because it didn’t integrate with the role-based pricing plugin they were using. Before giving them the refund, I replied telling them about a different but similar plugin that did work with our plugin. They were happy to switch. None of those clients needed a refund after all! 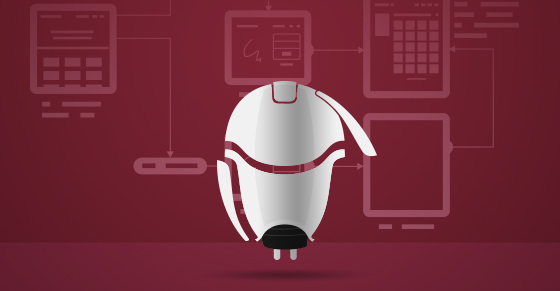 Occasionally, people request a refund because they’re finding our plugin too difficult to use. When that happens, I reply offering to set it up for them. This only takes me a couple of minutes, as I’m familiar with the plugins, and avoids needing to give them a refund. Can You Reject A Refund Despite Having A Refund Policy? Naturally, if you do not actively mention you offer a refunds policy – you do not have to give them a dime back (exclude certain countries that explicitly impose it in a consumer rights act). The answer is: it depends on the type of refund policy you chose for your product. Check the section above that details the different policies you can choose for your business, but remember that going with the “Flexible/Money back Guarantee/Double Guarantee” means you probably won’t be able to do anything about it, even if your instincts tell you it’s a fraudster. That’s actually harder to prove than you might think. 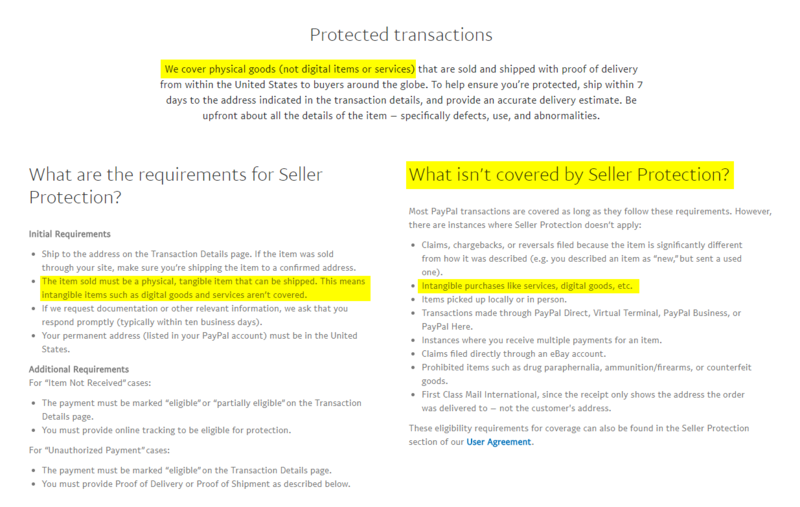 With that in mind though, remember that digital products are not included in PayPal’s seller protection program, so you may still find yourself having to provide a refund to the customer if they bother to open a dispute. The bottom line here is that if you’re thinking of rejecting a refund request, be sure you’re doing it in line with your advertised refund policy. You’ll need to be able to show that the issue described by your customer violates the refund policy that the shopper agreed to, by making a purchase. If you don’t have a solid reason for rejecting their refund you risk getting a chargeback. 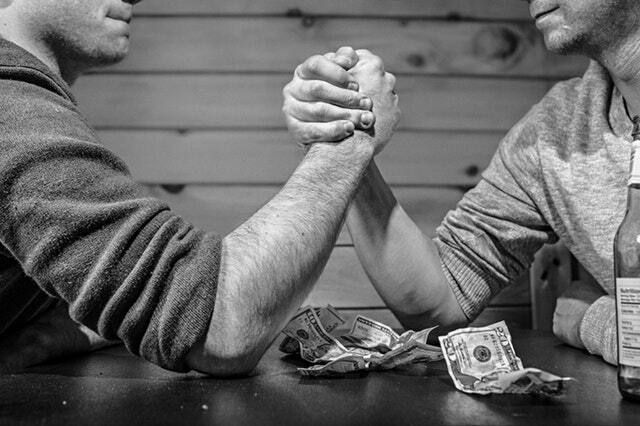 Don’t Let It Escalate Into A Chargeback! I’m not trying to scare you or anything, but, as a seller, you need to know that your customers have been provided with measures and tools to help them protect their rights as they shop around for products. It’s worthwhile to at least know what you might be up against when sometimes customers decide to use those tools against you. So, we all know (do we?) that when your customers pay you through PayPal, they can open what’s called a “dispute” if they’re, for some reason, unhappy with the deal/product. A dispute involves direct communication between you and the customer while PayPal holds the money in escrow. At that point, you both have 20 days to resolve the dispute, and if you don’t – the buyer can escalate the dispute to a “Claim”, which means PayPal can now decide on the issue, based on documentation that both parties may provide. This process can go on and on if, for example, PayPal decides a claim against you and you appeal this decision. At this point, documentation of your policies and interactions with the buyer are key. The thing I would like to stress out here is that throughout the entire dispute process it’s important to remain calm & polite in order not to let things escalate and get heated! Pretty much at any given point, the customer can opt to go directly to their bank or credit card company and initiate a chargeback for a disputed transaction. Once an issue reaches the chargeback stage, it’s no longer up to PayPal. Unfortunately, chargebacks are notoriously known to end up in favor of the buyer, and it is, therefore, a good idea for you to resolve PayPal problems at the dispute or even the claim stage. Not only do chargebacks usually do not end up in the seller’s favor and cost you money, but they also likely mean that you will never (ever) see this customer again! (and possibly not anyone else they may discourage from shopping anything from you). Check out the following link to learn more on how to best handle customer Credit Card disputes & chargebacks. As mentioned in the intro to this article, offering a refund policy for your paying customers helps reduce friction, making their decision to go ahead and purchase a license for your product much easier. Of course, you shouldn’t offer a refund policy for any type of product or for any scenario. Be sure to spend some time thinking about the best refund policy to offer, out of the different types I’ve mentioned, given the specific circumstances you’re dealing with, in terms of your product and customers. Whatever you ultimately choose – my suggestion is to always keep things clear up front, and to stay human and communicative during the whole process, even if the other party may not always be.